You’ve finally narrowed down your wedding color scheme, possibly even a theme to correlate, but now, you need to start planning the details that will reflect your wedding style and aesthetic. 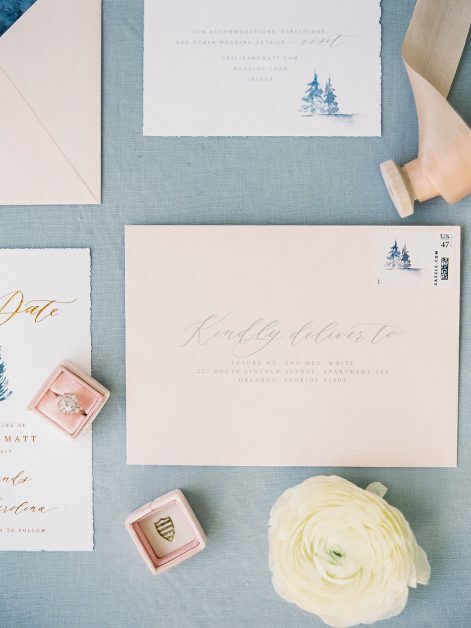 Part of planning a wedding — other than finding a beautiful wedding dress — is finding the perfect invitation to announce what will be one of the happiest days of your life. 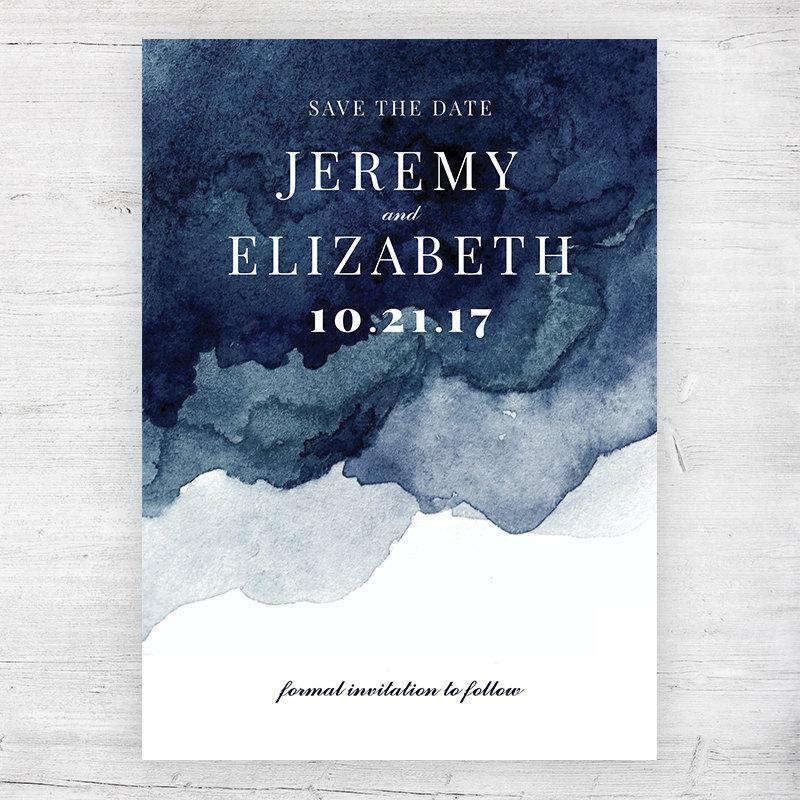 You can shop on Etsy to find jewelry, artwork, and craft ideas, however, one thing you may not have thought to shop for on Etsy is your wedding invitations. 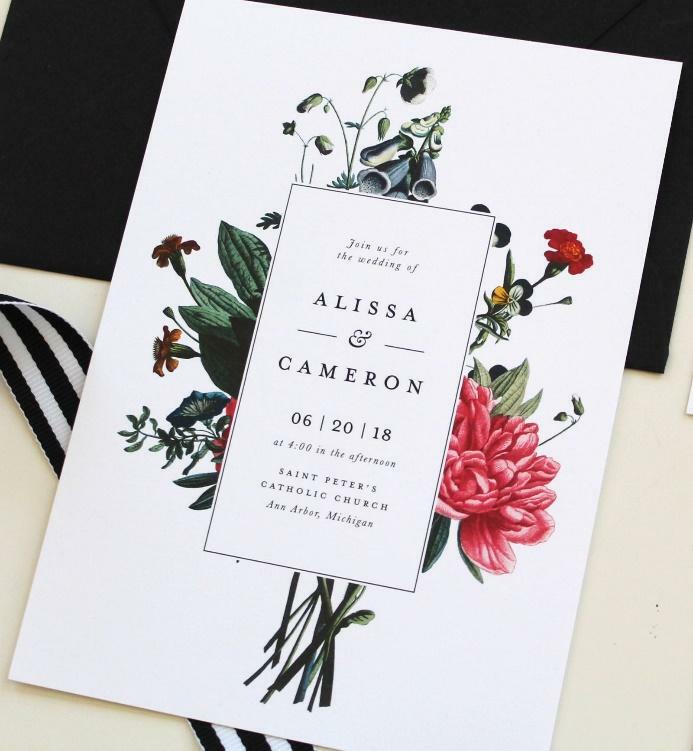 Whether you are looking for modern brushstroke, vintage-inspired mountain, custom calligraphy, or bright botanical, there are a ton of options on Etsy for you! 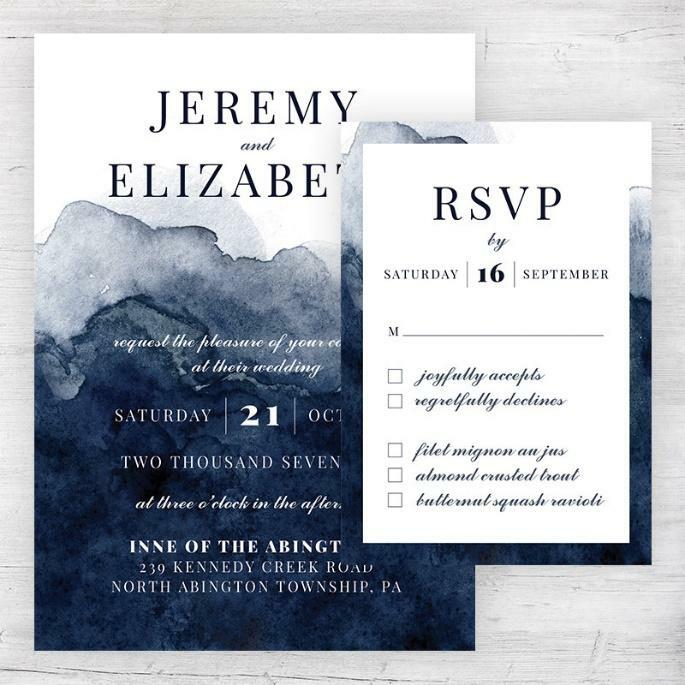 Because we love keeping you in the loop, we’ve rounded up our top three Etsy designers for wedding invitation suites. This option is a modern invitation with a mix of trendy typography for your wedding. The details are what makes this design perfect for inviting guests to your big day. Bursting with color inspired by nature, floral bouquets sprinkled with ferns and flourishes decorate every corner of this stunning set. A bright white background on the front creates subtle contrast with the soft green and black accents. You can find this modern vintage floral invitation at: TiedandTwo. 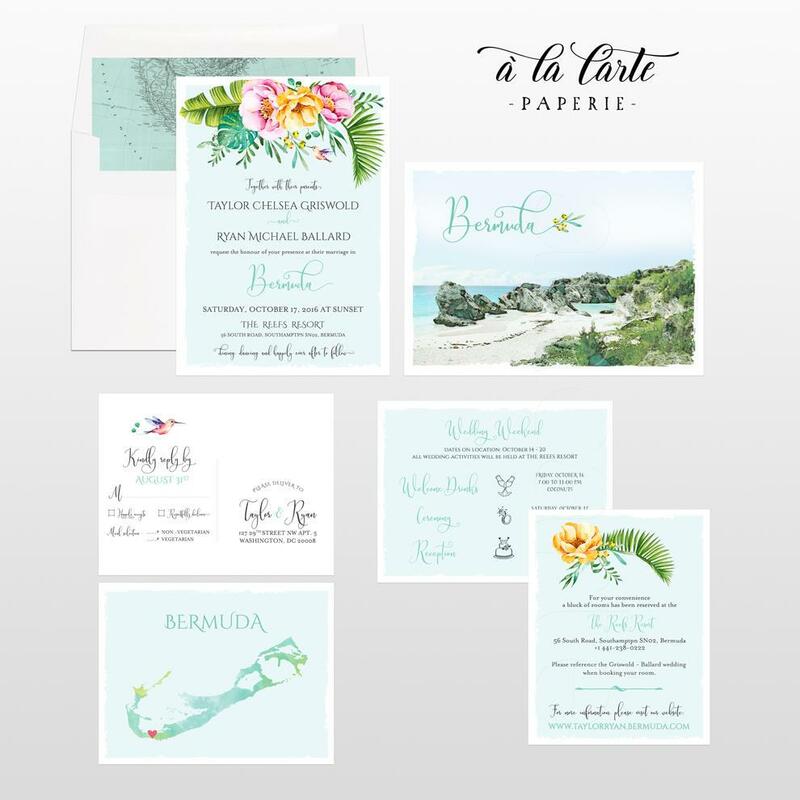 Whether you are planning to hop on a plane to Hawaii, or say “I do” in Scotland, Cestlavieinvitations is your go-to for destination wedding invitations. 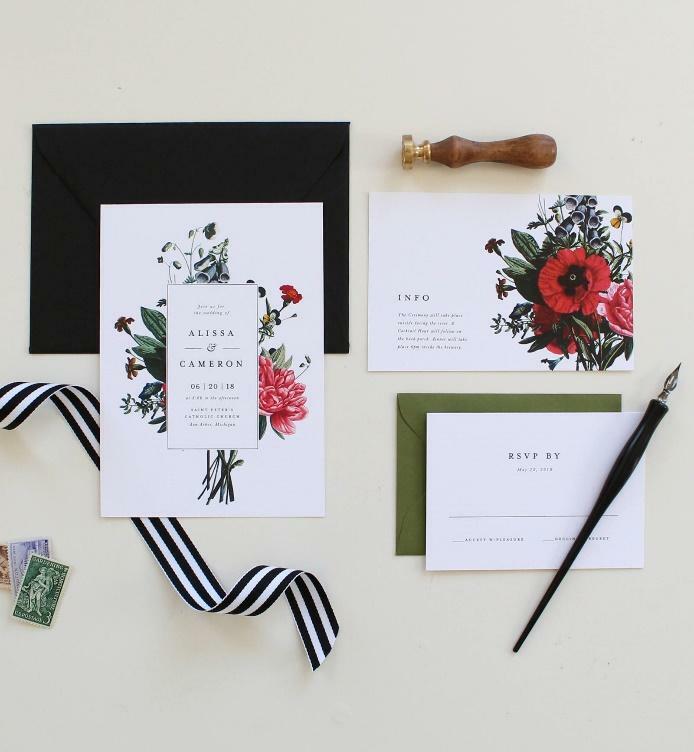 This stunning wedding invitation is perfect for an elegant, tropical wedding. Two lush pink hibiscus flowers adorn the top and bottom sides of this design and a contemporary border frames all of your wedding wording. This is an artistic wedding invitation that is designed perfectly for setting the tone for your modern wedding. A painted brushstroke design embellishes the background to add a trendy feel. The back of the design includes a harmonizing brushstroke background. Visit JaworskiDesignCo to see this custom invitation. 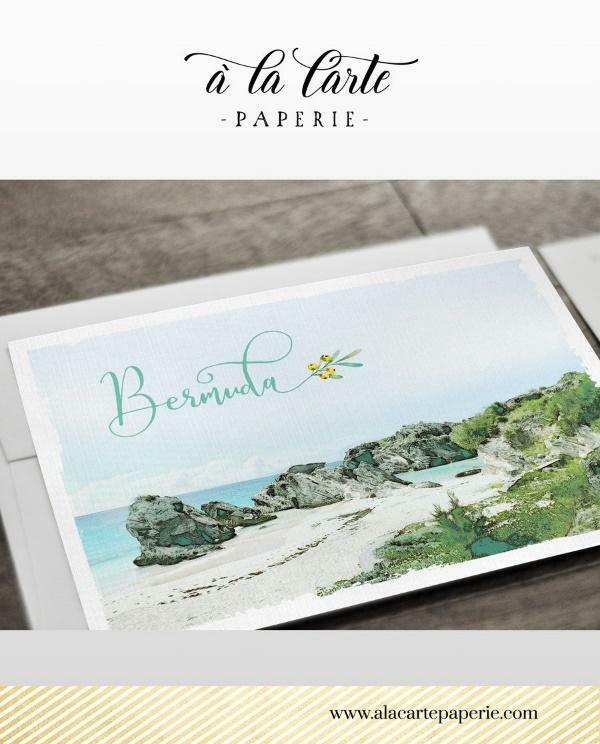 The invitation card is the first impression your guests get of your wedding style, so make sure to find the wedding invitation suite that enables you to customize colors, fonts, layouts and, images! For more tips to help you plan your wedding, stay tuned for our next blog. From wedding dresses to tips to find the best photographer, we have you covered.